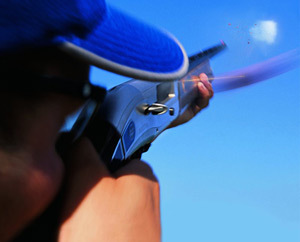 Complete the following form and an Outdoor Specialist from Biltmore Sporting Clays Club will be in touch. Please indicate how you would like to be contacted below. Open Sunday 1:00 p.m. - 5:00 p.m.